Are you or do you know Margaret Truman? Margaret Truman is a published author of young adult books. 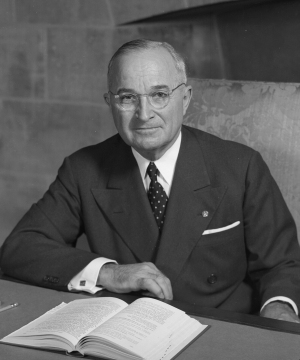 Some of the published credits of Margaret Truman include The President's House: 1800 to the Present The Secrets and History of the World's Most Famous Home. To edit or update the above biography on Margaret Truman, please Log In or Register.